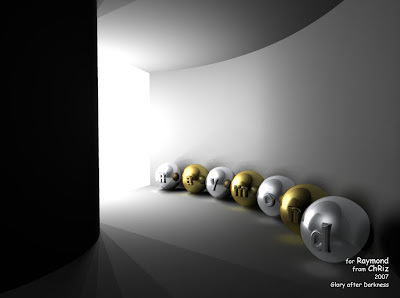 picture file found from Yahoo Qee collector - check it out! Local Channel 5 here in Los Angeles did a story on a vinyl exhibit at amuseum in Pasadena , CA. 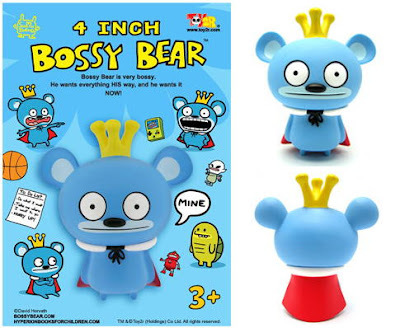 They showed our Bossy Bear and a 5 foot Qee!our toys were front and center. 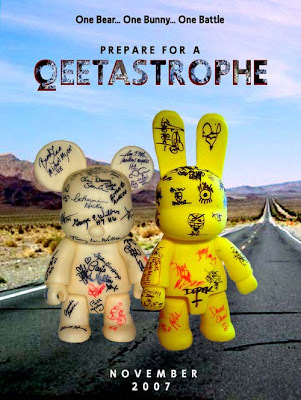 a online Chinese Magazine used the Qee as cover - NICE! "CAPITAL Leader of Excellence 2007"
The award appropriately reflects the endless hours we spent for designer toy, instilling contemporary designer art into the Art Vinyl Toy market, inrecognition of our contribution to the local industry, our society, and our economy. "Building Success Through Creativity and Innovation"
here's some nice photos sent from Jon Buergerman's friend - Nathan Beddows. Nice Work! It is a nice meeting arrnage by Product Promotion Hong Kong Trade Development Council! You should able to get him everywhere now! 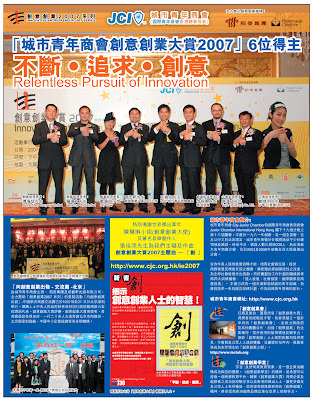 on 30 Oct 2007 - IE Club Members to commemorate the establishment of the IE Club and in order that the newboard members can be introduced. Dark Horse is proud to continue bringing you the high-quality, creative designs of Toy2R! 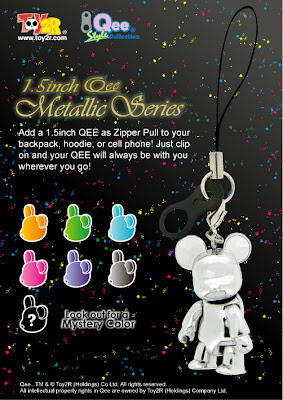 , Qee appearing in stores and galleries worldwide, designedand approved by Qee creator Raymond Choy. 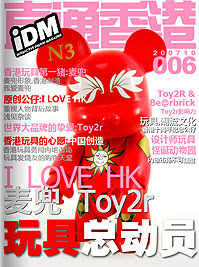 The popular bear-shaped "Qee" chain mini-figure, appearing in storesand galleries worldwide, is attached to this stylish journal, designedand approved by Qee creator Raymond Choy. Including a 1.5inch Qee Bearchain mini-figure with a journal is a first for us, making it theperfect journal for the art toy collector, and maybe even a collectiblein its own right! 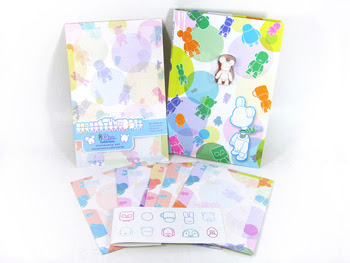 Qee sationery set, bearing the unique stamp of Toy2r is a fittingcompanion piece to the journal. Format: 8 letter sheets, 6 envelopes, 5 3/4" x 8 3/4"